Thank you for your generosity. Making an online gift to Wooster Community Hospital Foundation is easy and secure. In the form below, use the “Gift Designation” field to direct your gift to a specific clinical area of the hospital. 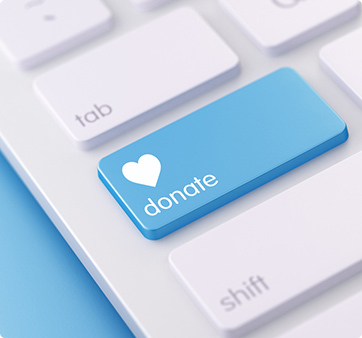 Once you have submitted your information, you will receive email confirmation and a receipt by mail detailing your tax-deductible contribution.